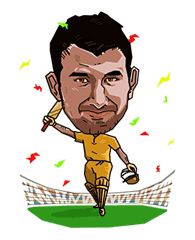 http://www.line-stickers.com/ – Cricket Champs Line Sticker | Introducing cricket champs stickers on LINE. 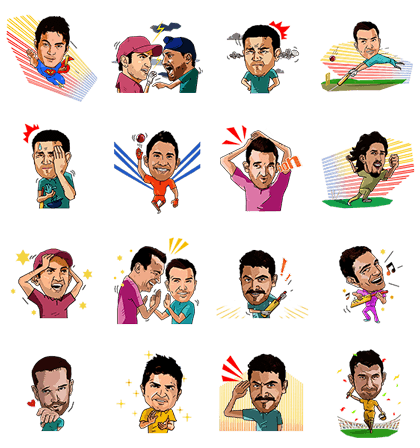 This is a must-have sticker set for die hard cricket fans! 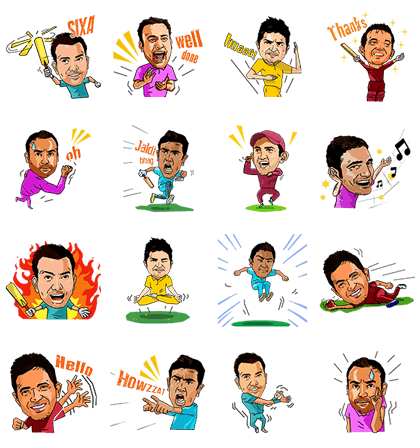 And here’s more Cricket Champs stickers for you to have fun with! 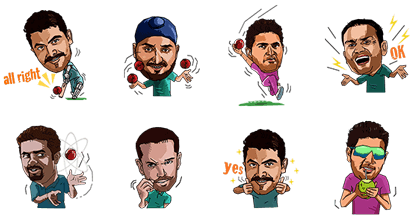 Time to have more fun with more Cricket Champs stickers! Available till June 30, 2014.